London born Nigerian-based singer and songwriter Deborah Oluwaseyi Joshua, professionally known as Seyi Shay, will storm the Week 14 National Jackpot Draw with her singles like "Right Now", "Jangilova" and make us go into remembering Lottery and the Rain of Love. 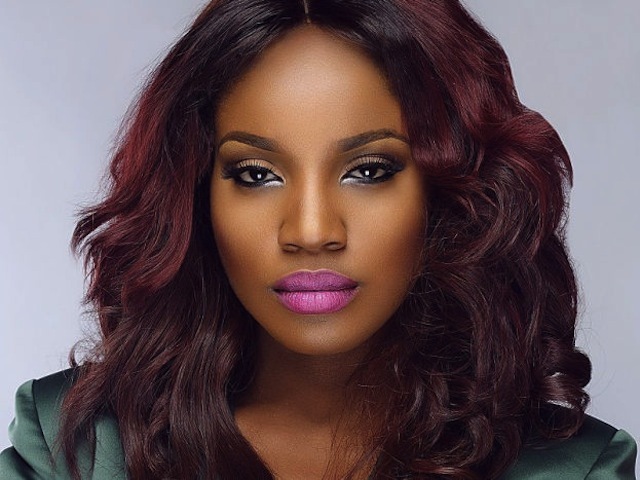 Seyi Shay will not only sing "Right Now", but will thrill over 200 live audience and other views at Home with “Yolo Yolo” and “Crazy” which featured Wizkid and Produced By Legendury Beatz .Bear in mind that the 30 Minuets Gameshow Hosted by veteran actor Segun Arinze, and Linda Osifo as cohost, is a combination of excitement and winnings. Recall that She wrote and produced three songs for the soundtrack to Konami's video game, Crime Life: Gang Wars and has finally released her new single “Your Matter”, a collaboration with in-demand producer / artiste Eugy. The Sunday- Sunday Jackpot draw had in the past Weeks featured artists and comedians like Okey Bakassi, Burna Boy, Cynthia Morgan, Timaya, Wande Coal, Ice Prince, Ycee, Lil Kesh, Reekado Banks, `M.I`, Phyno and Patoranking. Aside the National Jackpot, Give’n’Take offer a variety of other instant games players can play and win instant prizes like Dream, Crown, King, Climax and Best.